Bosch says its GLL 55 and GLL 100 G Self-Leveling Cross-Line Lasers feature VisiMax™ technology for maximum beam brightness in varied jobsite conditions. 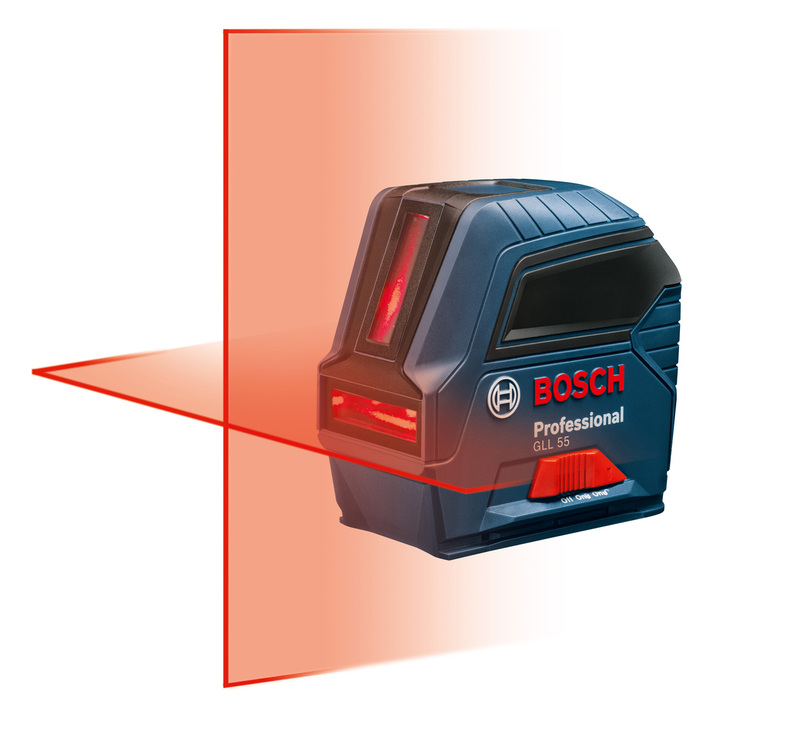 The Bosch GLL 55 delivers standard red beam while the Bosch GLL 100 G offers a green-beam laser line, which is up to 4x brighter in standard working conditions. 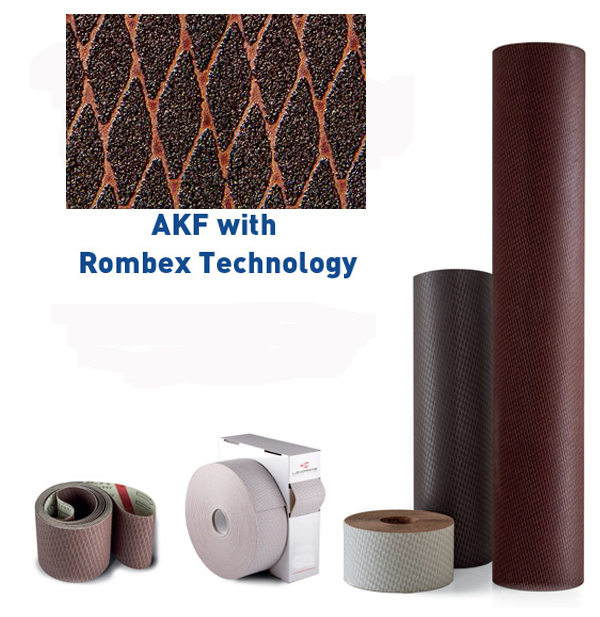 The professional cross-line lasers include conventional vertical, horizontal and cross-line modes, which can project two lines independently or together. And each has a manual mode that allows the user to lock the cross-line, allowing use of the tool at any angle. The tool provides a long vertical laser line that extends line visibility to a nearly 360° vertical plane when placed next to a wall. In addition, the easy-to-use keypad makes choosing the right mode among layout options simple. 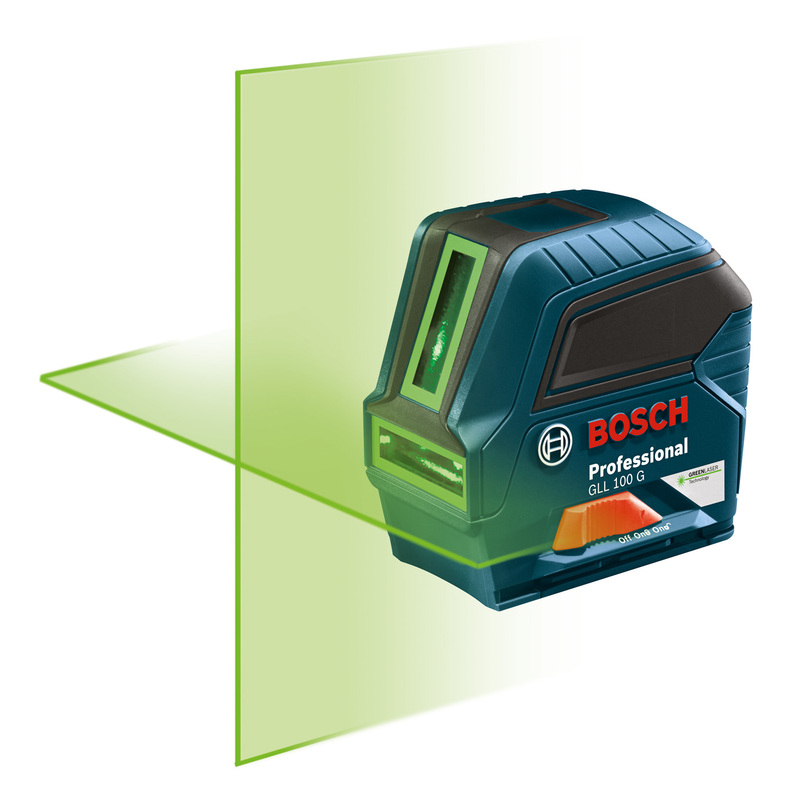 Bosch GLL 55 and GLL 100 G Self-Leveling Cross-Line Lasers also feature the locking Smart Pendulum System, which the company says ensures accuracy, reliability and durability. The system self-levels and indicates out-of-level conditions, giving the operator added confidence in the accuracy of the measurements. 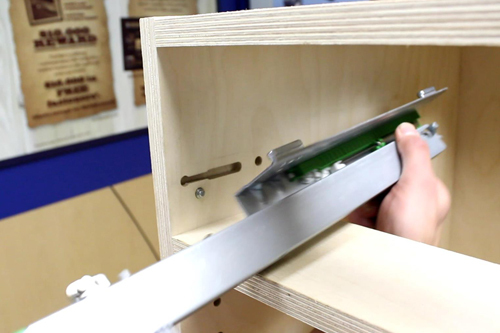 For secure transport, the system locks the pendulum when it’s switched off.